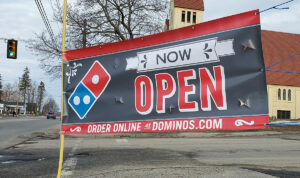 The new Domino’s Pizza at the site of the former gas station at 1104 Lisbon St. is opening Thursday officially. 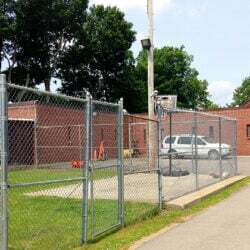 General Manager Danielle Reny said she’s moving over to the new location after 13 years in Auburn. 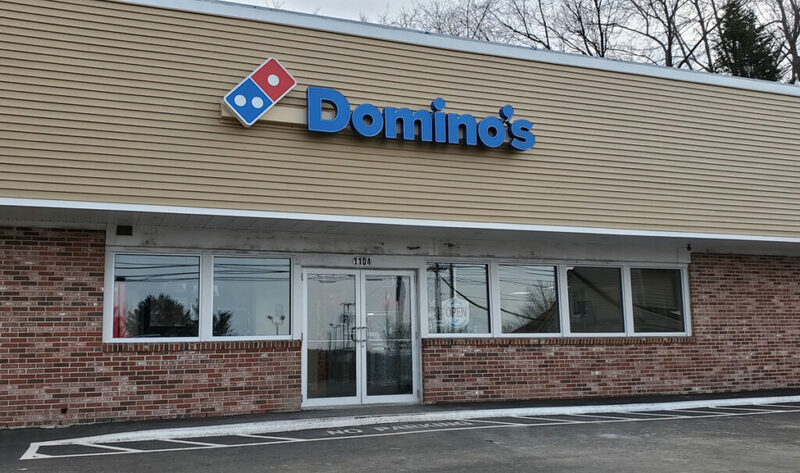 “I’m overexcited — it’s brand new, we get to serve more of our customers in Lewiston because we couldn’t actually get to all of Lewiston (delivering out of Auburn), which is why we wanted to open this one,” she said. She has 18 employees and is looking to hire more. It’ll open each day at 10 a.m. and closes Sunday to Thursday at midnight, Friday and Saturday at 1 a.m. The store is franchisee Fernando Stelster’s eighth location.